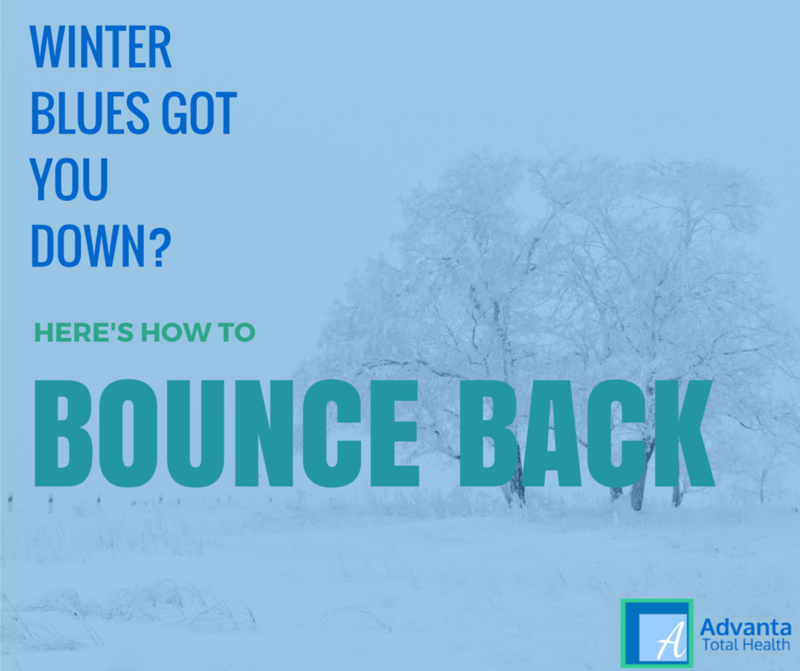 Snow, ice, and freezing temperatures giving you the winter blues? Looking to boost your energy or enhance your vitality? You can utilize a form of intravenous vitamin/mineral therapy called a Myers’ Cocktail. First off, you might be wondering what vitamin infusion therapy (also known as IV Therapy) is. Quite simply, it is a vitamin or vitamins mixed with minerals that are administered intravenously. IV Therapy has been featured on the Dr. Oz show and has been used for preventive and reparation purposes. Why not just go to the vitamin store and grab your favorite gummy vitamins? Faster Results: Results of IV Therapy can be nearly instant! The results from a single infusion can even last weeks or months. Higher Vitamin Levels: IV Therapy of Vitamin C can raise blood levels 50 – 100 times higher than oral supplements. IV Therapy isn’t a new-fangled idea. Dr. John Myers treated patients with a multitude of problems for over 25 years with what is now known as a “Myers Cocktail”. Feeling fatigued or have chronic fatigue syndrome? IV therapy can give you the boost you’ve been looking for. Feel a cold coming on? 50% of those treated for oncoming cold and flu’s experience immediate relief and resolution of symptoms. Others see a significant decrease in the length of illness. Help with Fibromyalgia: some experience immediate results and others require 3+ sessions. Magnesium is one of the main ingredients in the Myers Cocktail and is useful in treating high blood pressure, acute migraines, cancer prevention and heart attack prevention. Again, regularly scheduled treatments may be required for optimal benefits. Going out the night before your wedding or an important business meeting? Try a Myer’s Cocktail for that hangover cure in the morning! Contact Advanta Total Health to learn more about IV Therpay or schedule your appointment. Myer’s Cocktail (IV Therapy) from Advanta is covered by most insurance plans, including Medicare. Active Minds: Keep Your Brain Sharp as you Age Migraine Relief Through Your Nose?